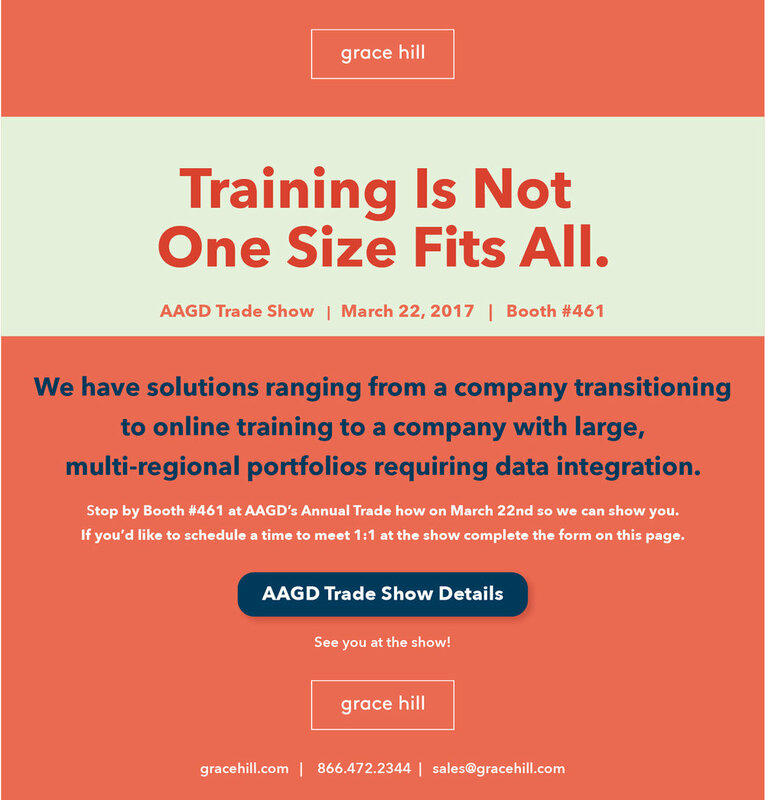 Grace Hill provides online education and learning management solutions for multifamily housing professionals worldwide. It provides education and networking opportunities for owners, employees, and managers in the multifamily industry. Through a playful and bright approach to rethinking their brand, we were able to come through with an inspiring new image that’s often lost or mistranslated within online courseware.